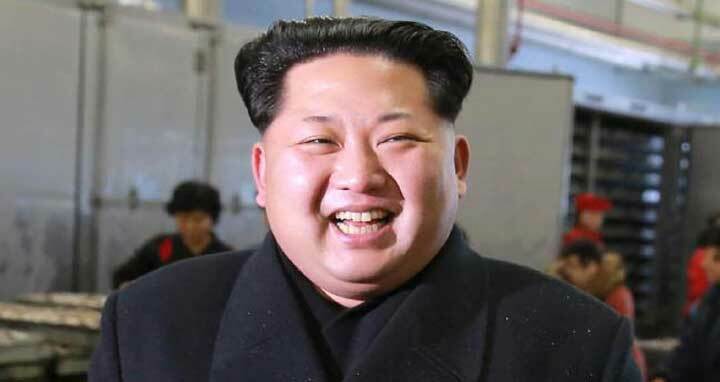 Dhaka, 21 April, Abnews: North Korea will suspend nuclear and missile tests effective immediately and abolish a nuclear test site in the northern part of the country in a bid to pursue economic growth and peace on the Korean peninsula, state media said on Saturday. North Korea leader Kim Jong Un said in a statement his country no longer needs to conduct nuclear tests or intercontinental ballistic missile tests because it has completed weaponizing nuclear arms, state media Korean Central News Agency (KCNA) said. After Kim’s announcement, U.S. President Donald Trump welcomed North Korean leader Kim Jong Un. Mr Kim is due to meet his South Korean president Moon Jae-in next week. A spokesperson for the South Korean president called the North's move "meaningful progress".